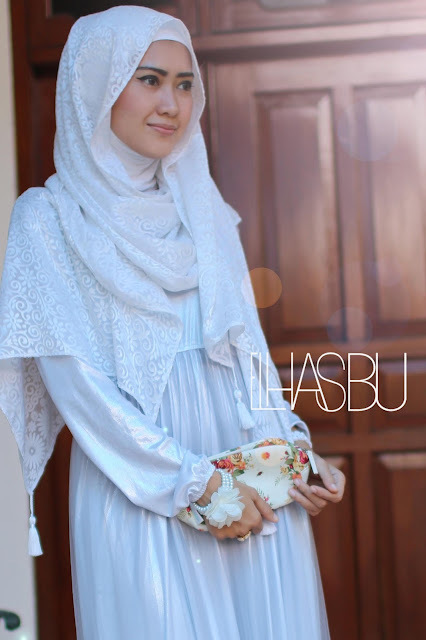 Eid Mubarak to you dear.. Love how you themed your look in white, beautiful. I love your dress, perfect for Eid. Happy eid mubarak to you. Happy Eid Mubarak Short Poems In English. Happy Eid Mubarak Best Sayings. 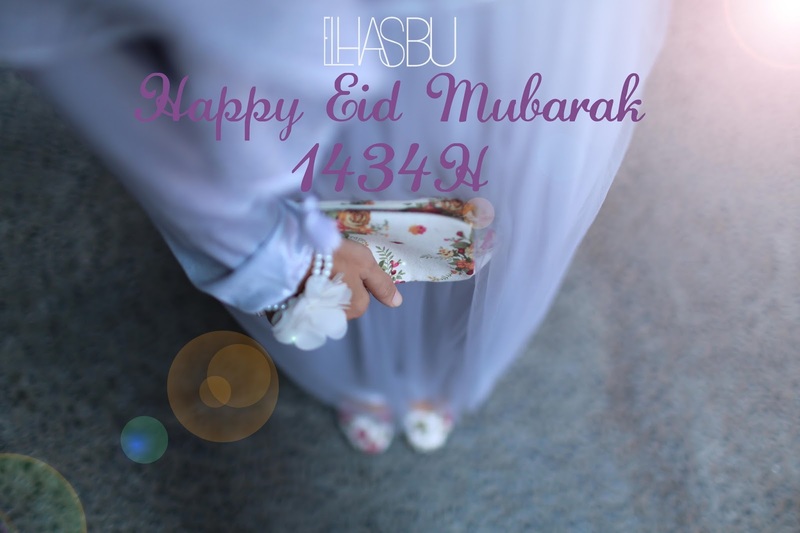 Happy Eid Mubarak Pics And Photos.